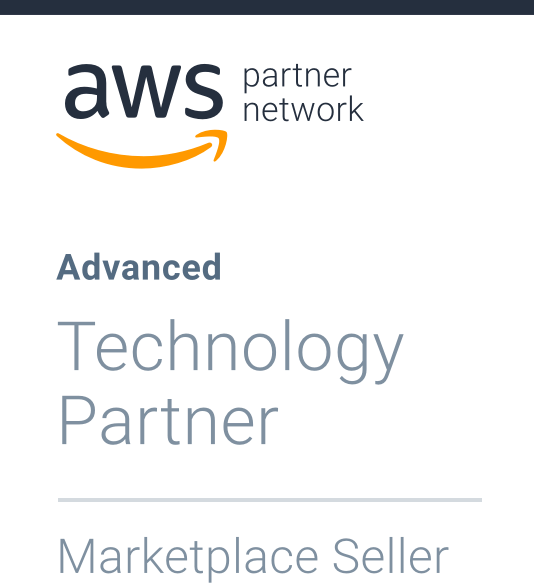 SendGrid is now available to all AWS Marketplace customers. 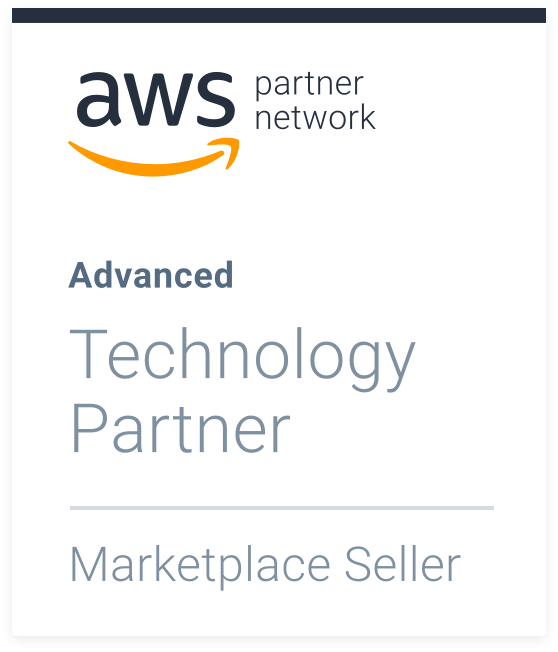 It has never been easier to integrate and scale a single-solution for transactional and marketing email through a single AWS invoice. 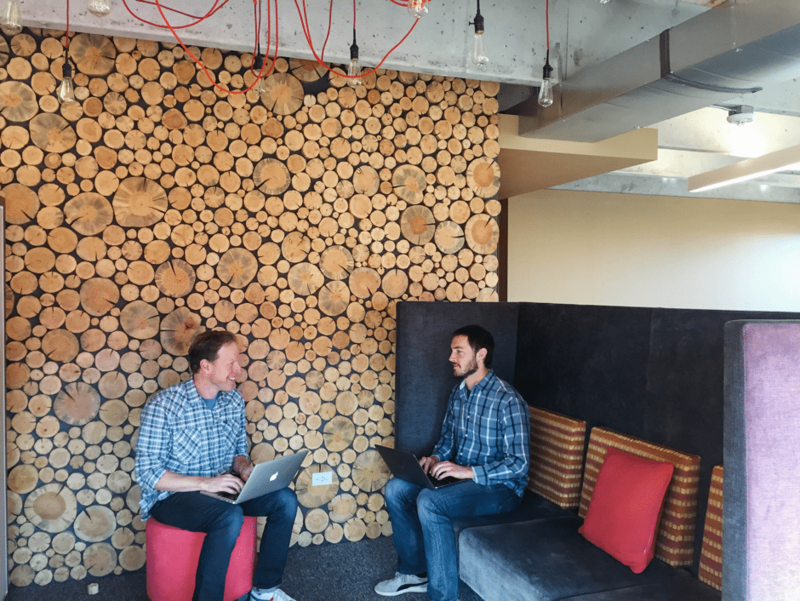 SendGrid offers support across all aspects of email delivery. While Amazon SES provides a functional, low-cost solution, it requires your AWS development team to allocate significant time and resources to setup and manage your application’s email program. SendGrid specializes in email and provides AWS integrations with a full-featured platform, backed by machine learning, so that you can focus on building your application. Adding SendGrid to your AWS application saves you time on integration while providing your development team all the resources and expertise required to run a successful email program. Focus on your app and let us focus on your email. Integrate SendGrid into your AWS applications to send all transactional AND marketing email. AWS development teams have access to detailed analytics, templates, and 24/7 support. SendGrid provides AWS customers the only email delivery backed by machine learning. Powered by our Adaptive Communication Engine. Power your AWS application with deliverability backed by AI. SendGrid’s Adaptive Communication Engine (ACE) uses machine learning to increase throughput while adapting to ever-changing ISP needs. You won’t need to worry about reaching the inbox. One invoice, one integration, for all your email needs. Save time and money by integrating one solution for all your AWS application’s email needs. SendGrid offers AWS developers transactional and marketing email through one integration. Whether you’re a startup or an enterprise sender, all AWS applications have access to 24/7 support and Expert Services. We’ll work with you to improve and scale your email program. Visit the following links to learn more about SendGrid. Please visit the following links for additional information and documentation.